Early facelift procedures concentrated on treating the skin only; taking out the excess and pulling the cheek and neck skin as tight as possible. As the surgery has been modified over the past few decades, more attention has been drawn to the ‘other’ tissues of the face such as muscle and fat. 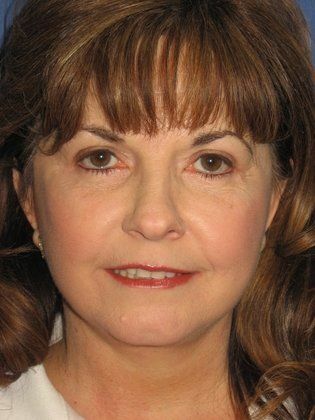 Most modern day facelift techniques include some sort of tightening or lifting procedure of the facial and neck muscles; in recent years, much more consideration has been given to treating the fat pockets in the face and neck at the time of surgical rejuvenation. The most common fat that is treated during a facelift is on the neck, primarily just under the chin on the upper neck known as the submental area. This is usually treated with liposuction, which is performed at the start of the procedure and any residual excess fat is then directly removed once the skin and fat have been lifted off of the muscle before the muscle in the neck is tightened with sutures. Excess fat in the jowl area is also frequently treated with liposuction using a very small cannula near the start of a facelift surgery to reduce the size and heaviness of the lower cheeks. Bulging fat in the jowl area gives the face a rectangular appearance as opposed to a more youthful oval contour. 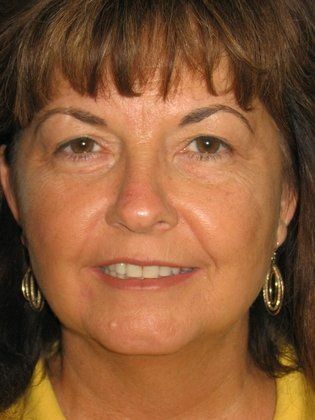 Removing the jowl fat also tends to prolong the result of a facelift. In those cases where a lower eyelid surgery is performed at the same time as a facelift, fat is usually removed from or repositioned in the lower eyelids to reduce bulging or to fill in dark circles under the eyes. This fat must be dealt with directly and cannot be treated with liposuction. The use of living tissue as the source of a filler is a double-edged sword. It has the advantage that it cannot be rejected as a foreign substance and there is no risk of an allergic reaction. Living tissue, however, requires a source of blood supply to survive, which is obviously removed when the fat is transferred. As a result, much of the fat dies in the process of transfer with about 30-40 percent survival in a good case. This fat can also grow over time and, because it is from a different area of the body, can get larger than what is desirable.